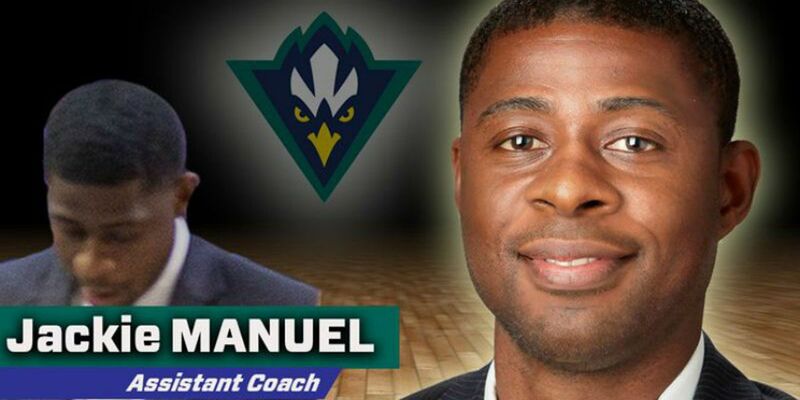 Jackie Manuel, a member of North Carolina's 2005 national championship team, has been hired by head coach C.B.McGrath to be an assistant coach for the UNCW men's basketball team. "Jackie was a great player for us at North Carolina and I'm very happy to have him on our staff," McGrath said. "He's seen a lot of basketball and knows what it takes to be a winner. "Jackie works very hard, loves working out with and developing young players, and wants them to be successful. He hung his hat on his defense, but he will do anything he can to make the program what it can be." Manuel spent last season as an assistant coach for Matt Lottich at Valparaiso. Before that, he spent four seasons as an assistant for former UNC teammate Wes Miller at UNC Greensboro. "I'm very excited about the opportunity to work with coach McGrath and come back home," Manuel said. "I played for coach McGrath in Chapel Hill and worked with him in 2011-12, so I know he has a brilliant mind with high expectations for winning. "I expect us to continue the winning tradition and I want to do my best to help coach McGrath be successful. I've been known for my defensive mindset and I've been playing basketball for a while, so I have an understanding and feeling for the game. I'm also familiar with the area from a recruiting standpoint and will continue to build and cultivate relationships in North Carolina and bring in great players. UNCW has a wonderful program and it will be a terrific place to raise my family. 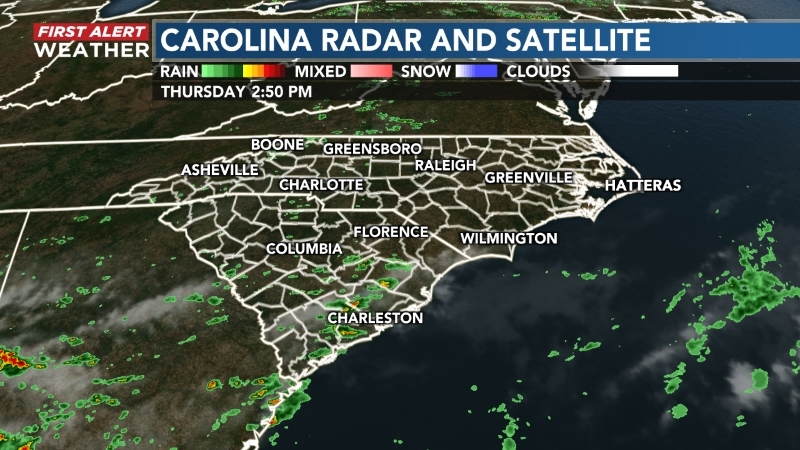 We've traveled to the area a lot and really like it." Manuel, a 2005 graduate of North Carolina, started 85 of 126 games in his four seasons with the Tar Heels. He was named to the All-ACC Defensive Team his last two seasons. After a pro playing career, he spent the 2011-12 season as an assistant strength and conditioning coach at UNC. Manuel and his wife, Ronda, have two daughters, Ryann, 8, and Kameron, 3.